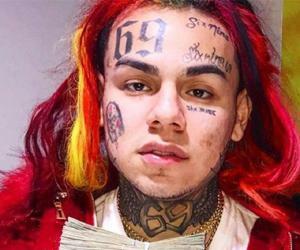 Daysha Taylor is an American rapper as well as a social media influencer. Check out this biography to know about her birthday, childhood, family life, achievements and fun facts about her. 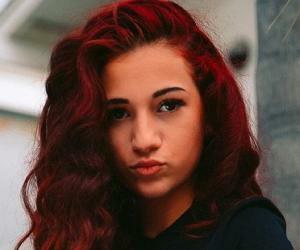 Daysha Taylor is an American rapper as well as a social media influencer. She is known for being a part of Taylor Girlz, a rap-dance/R&B duo, alongside her sister, Ti Taylor. Inspired by their rapper father, the sisters started their music career with another girl, Tiny, who later left the group. The sisters then went on to form a girl group which eventually garnered attention with their "Woozie" dance video. Daysha Taylor and her sister Ti are also known for releasing the hit tracks "Hillary” and "Steal Her Man”. Today, they have emerged as one of the upcoming rapper duos in USA. 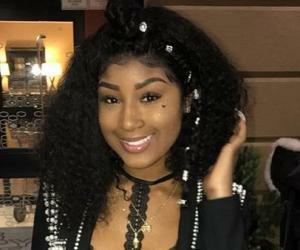 Born in Alabama and raised in Atlanta, Daysha Taylor is also an online personality and has millions of fans across various social media platforms. Currently, she has almost a million followers on Instagram. She has hundreds of thousands of fans on YouTube as well. 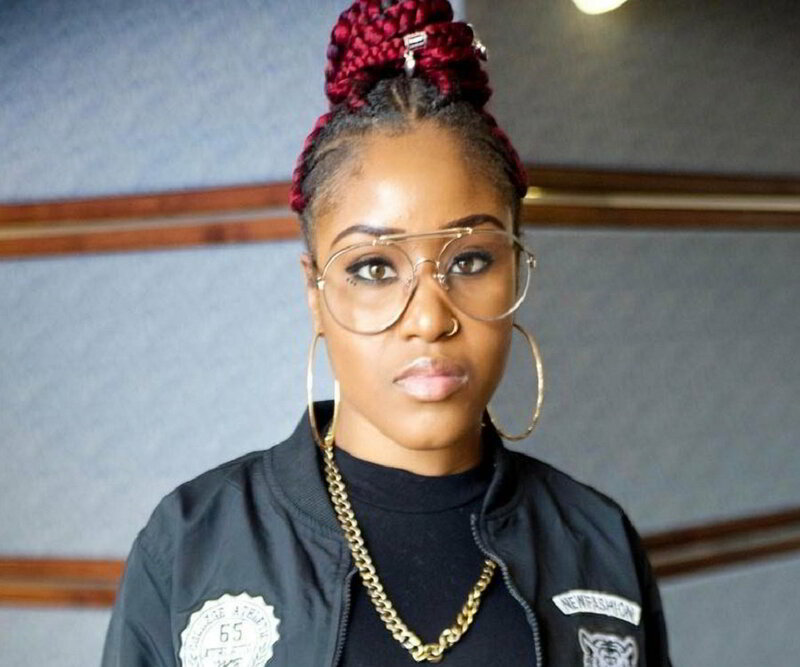 Daysha Taylor is a multitalented ambitious woman who has set her eyes on becoming one of the best known female rappers in the male dominated music field. 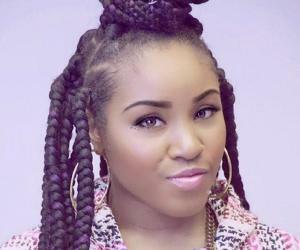 Daysha Taylor, along with her sister Ti and another artiste named Tiny, started making music in 2013. Soon, they began to gain fame and rose to prominence after the release of the dance video for "Woozie". After this, they released two more songs named "Wedgie” and "Steal Her Man”. Both of these songs were produced by the renowned artiste Bolo Da Producer. 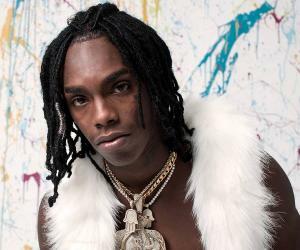 These tracks became quite popular across various social media platforms. While the music video for "Wedgie" garnered over 7 million views on YouTube, "Steal Her Man" earned more than 16 million views. The song "Steal Her Man" also peaked at the top position on the Billboard Bubbling Under R&B/Hip-Hop Chart. As of today, the two dance songs have earned a total of over 40 million streams on Vevo, Apple Music, and Spotify. Their track "Hillary" was developed in order to support Hillary Clinton in the presidential elections in 2016. 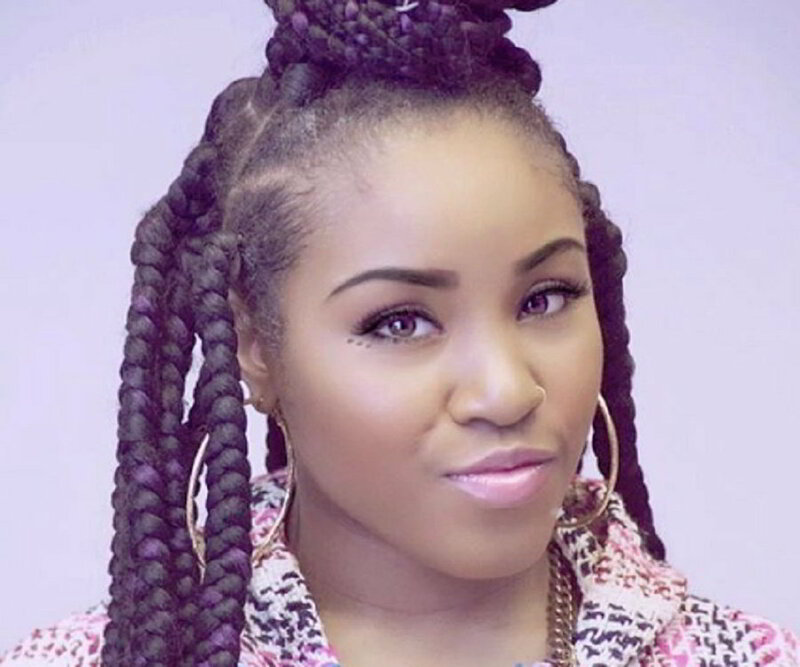 Daysha Taylor and her sister are also popular on YouTube as they upload a variety of videos on the platform. Besides music and dance videos, the girls have posted a number of fun videos such as challenges, pranks, etc. on their channel titled ‘Taylor Girlz’. On their YouTube account, the Taylor sisters also talk to their fans and admirers. One of the most interesting videos on their channel is ‘Taylor Girlz- Big Ole Booty Challenge’. This video features Daysha and her sister engaging in a booty challenge. Published in July 2017, this video has earned more than 2 million views till date. Talking about the popularity of their channel, it has amassed 1.5 million subscribers and 275 million views. Daysha Taylor was born on December 25, 1995 in Alabama, USA. She and her sister Ti were raised in Atlanta, Georgia.